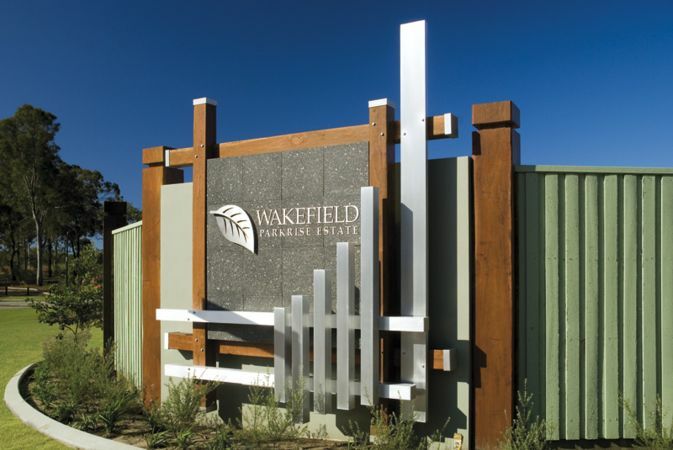 Over 1,500 home sites across 53 stages have been developed within the suburb of Wakerley over 15 years, with the final stage of Wakefield Parkrise completed in early 2013. 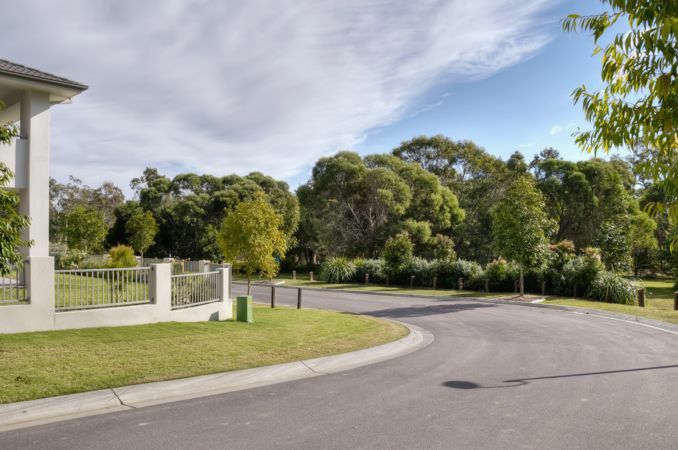 These developments saw the transformation of Wakerley into the prestigeous suburb that it is today. 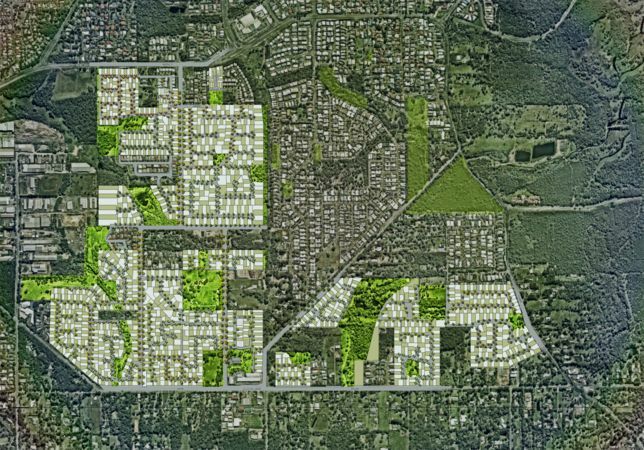 Sensitive planning towards the environment, open space and the community has resulted in the creation of a true 'sense of place'. 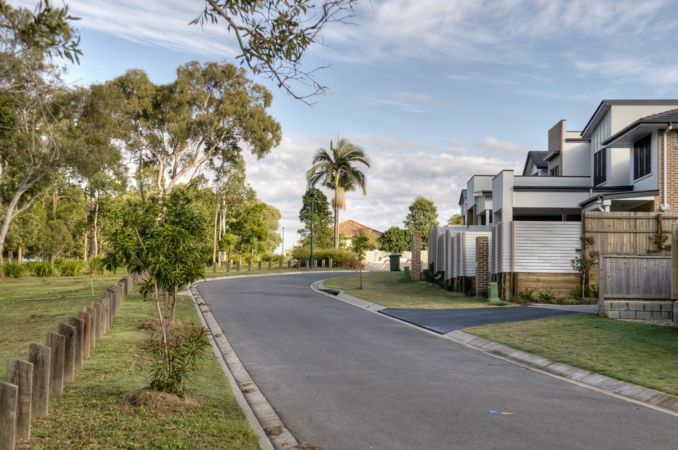 The low to medium density residential and mixed use development also comprised the development of a shopping centre, community facilities and integrated open space. 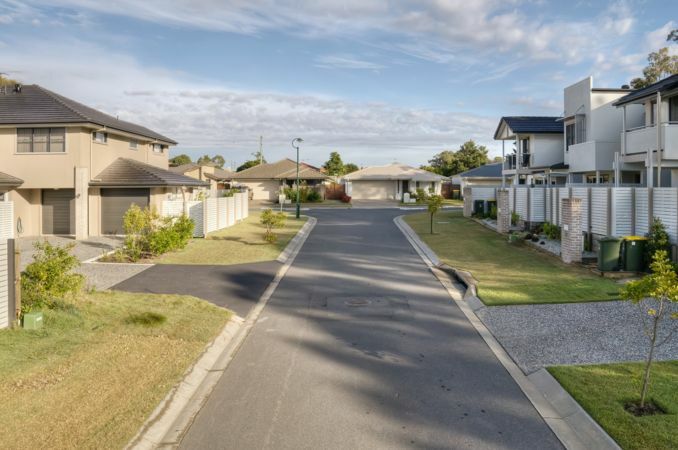 This master planned community has seen the development of a mix of residential styles offering affordable product up to high end house and land packages valued in excess of $1 million. 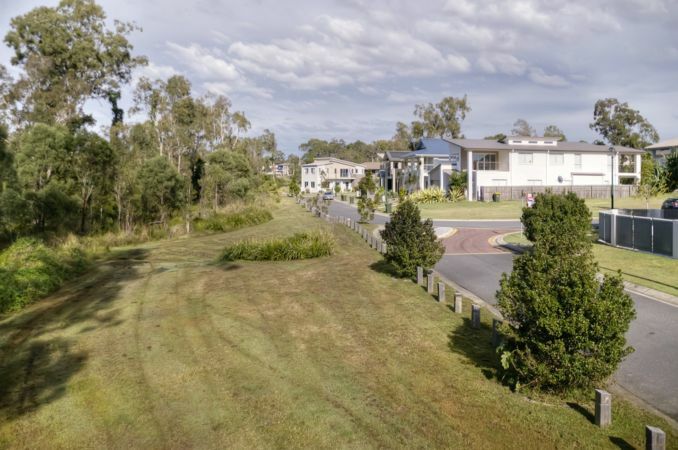 Wakerley Masterplanned Community was developed by PRA, of which Gaetano Turrisi was joint Managing Director and co-owner.